Before Madison Saskia and Hakeem Baker collected their Song and Performance Awards. 17. 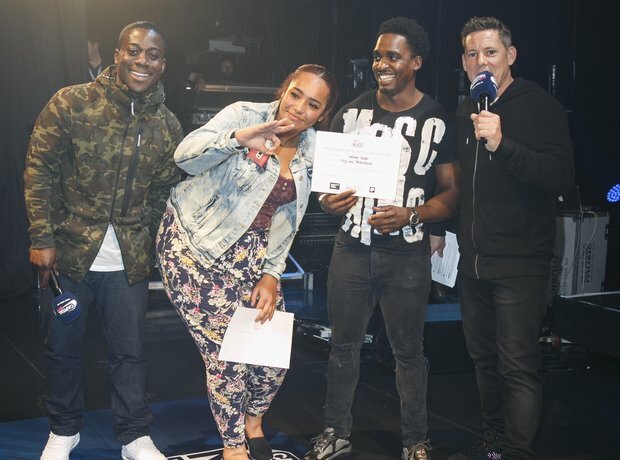 Before Madison Saskia and Hakeem Baker collected their Song and Performance Awards.